The 12th annual South African Film and Television Awards (SAFTAs) took place on 22 and 24 March 2018 at Sun City Resort in the North West Province. 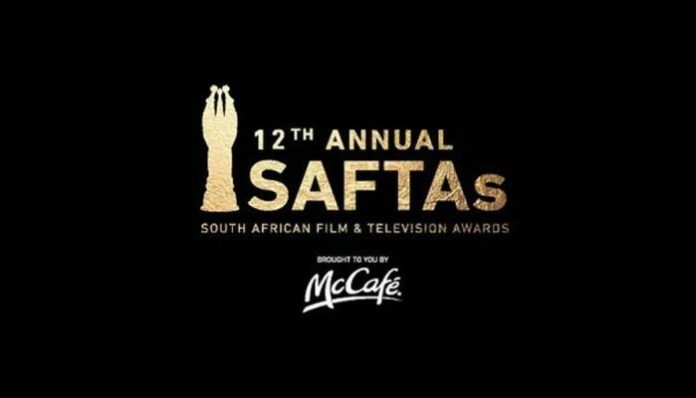 Managed under the custodianship of the National Film and Video Foundation (NFVF) – an agency of the Department of Arts and Culture – every year the SAFTAs celebrates, honours and awards excellence within the film and television industry, both in front of and behind the camera. Night one of the SAFTAs took place on Thursday, 22 March and celebrated excellence in technical craft within the industry. 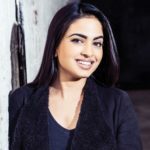 The evening, hosted by Phat Joe, was a celebration of the talent behind the scenes. Click here for a full list of the SAFTAs night one winners. Night two aired live from the Sun City Superbowl on Saturday, 24 March on SABC2. The evening commenced on the red carpet at 19h30 – hosted by Kuli Roberts and Rorisang Thandekiso – with the main event, hosted by Thando Thabete and Phat Joe, taking place at 20h00.